He has since been heard on the Classic Gold network and REM.FM, his programme being pre-recorded in California. 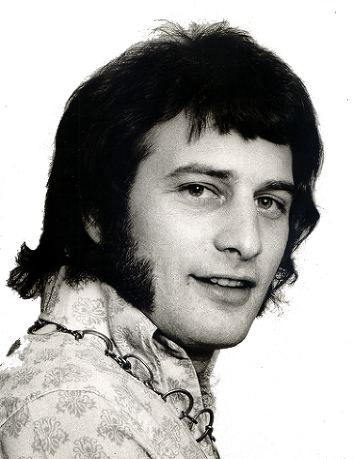 He is currently running Rosko Radio, his own soul station on Live 365. 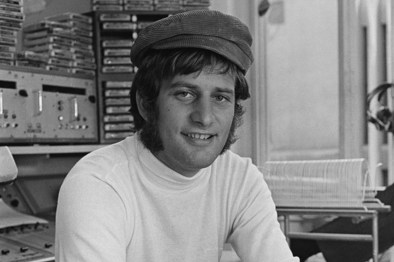 Rosko also broadcasts a programme called 'The LA Connection' from his studios in California, which can be heard throughout Europa on Shortwave on Fridays and Saturdays via Radio Mi Amigo International, in the UK every Sunday at 4pm on 96.5 Bolton FM and on several other stations including Central FM in southern Spain, and Radio Ayia Napa in Cyprus. In september 2018 he renewed his contract with Radio Mi Amigo International for another year.